I eat/live/think/fantasise about food and booze - read for reviews, recipes and what you should be stuffing in your face. Dear all I can't believe it's been five years since I started this blog. In that time so much has happened and I've become a totally different person. Don't worry, I'm not deserting my dear, loyal followers, I've just decided to have an upgrade and have moved the blog onto a standalone site: www.northwestnosh.co.uk. Don't worry, all the old posts are on there, as are plenty more new ones, so come over and find me. 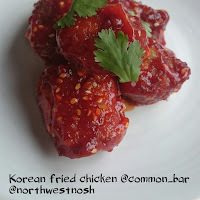 And if you like it, remember to add my new web address www.northwestnosh.co.uk to your blog roll, rss feeds, tweet about it, shout about it, but most importantly tell me what you think about it. Much love and here's to an exciting food filled future together: Nosh. This month I learned a new word: hypoparathyroidism. Not only is it quite a mouthful, but that one word has made me evaluate how every single piece of food I consume is linked directly to the health and wellbeing of the me today - and that of my future self. I've had hypoparathyroidism for 18 months, however it wasn't until I saw a new registrar at the hospital four weeks ago, that I even knew the condition existed. Before I start explaining this life-changing condition, let's rewind back to September 2013. My GP sent me for an ultrasound to see which lymph nodes had an infection and 18 hours later the hospital rang asking me to go in for a biopsy. Long story short, I had well-defined papillary thyroid cancer with metastasises in the lymph nodes in the left side of my neck. It was a scary time and in the second week of November I had a seven hour op to take out my thyroid and all the lymph nodes from the left side of my neck. At the same time, two of my parathyroids (these are important, they'll appear again later) were salvaged from the back of my thyroid and inserted in the disease free side of my neck. I came round in hospital and didn't even mind the microwave mush the MRI had the cheek to call food, because the morphine made everything ok.
Two days later (Sunday) I started to feel funny - I suppose I'd been feeling off since my op on Friday, but I'll say one word: morphine. I got up, fell over and immediately went into convulsions, extreme pins and needles spreading over my entire body and my extremities cramping up as I started to have a seizure. I have to say it was the scariest moment of my life - I couldn't breathe, I thought I was going to die. My parathyroids, four little glands find behind the thyroid (parathyroid means 'behind thyroid', there is no relation in function), had stopped working. This meant I couldn't process calcium and I had very quickly slipped into tetany and had to be put onto a calcium infusion, which added a large amount of calcium directly into my bloodstream (why no one bothered to check my calcium levels after a thyroidectomy, I still don't know). For more about hypoparathyroidism, read THIS. After being discharged from hospital I've had a blood test every month (down from every week) and it's apparent that my parathyroids no longer work, so I now have to take a lot of calcium in tablet form - 1,500mg everyday (equivalent to five pints of milk), plus Vitamin D (to process said calcium) and ensure I eat a calcium rich diet. So what does hypoparathyroidism mean for me and the rest of my life? It's time to eat more calcium containing foods - I thought I was doing quite well, but it seems I may have been a calcium dodger for most of my adult life; I'm not one for bread (flour is fortified), I hate cereal (also fortified), oranges (surprisingly good calcium stores) don't feature regularly in my diet and I eat a fewer greens than I should do. I also need to eat more magnesium, potassium and vitamin D.
Does that mean that I'm allowed to mainline dairy now? Well... not exactly. Dairy, beans and nuts are a great source of calcium, but they're also a source of phosphorus. Now my parathyroids aren't there to get rid of extra phosphorus it sits in my kidneys, damaging them over time and pulling calcium out of my bones (bad) and dumping it in random places around my body (super bad). 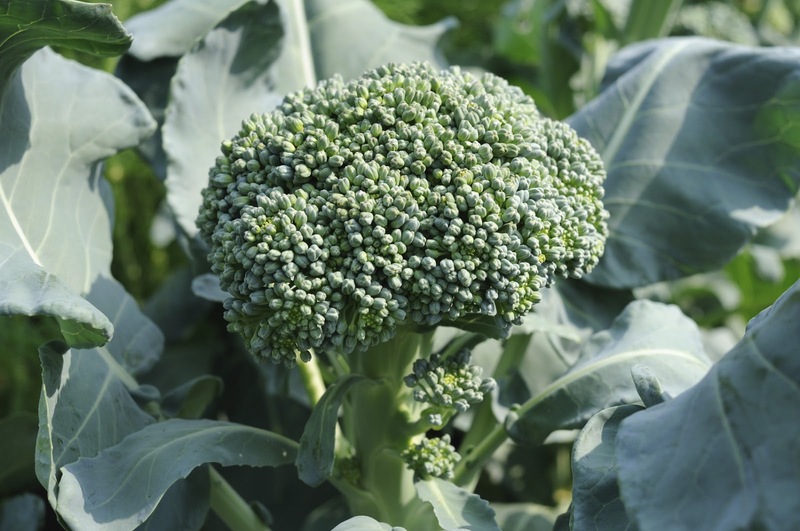 So some of the food you'd immediately think of eating to up your calcium need to be eaten in moderation. an argument for another day), cutting down on chocolate, cutting down my rampant coffee intake, curbing how many tomatoes I eat (a lot) and cutting out things like charcuterie and bacon apart from on high days and holidays. And never drinking cola. Ever. Even non-hypopara females should cut out cola (ladies are at a much higher risk of osteoporosis, it's all to do with our oestrogen). 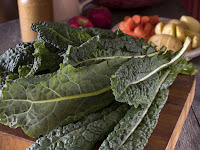 Plus alcohol, fats, wheatgerm (as in brown bread), salt and sugars need to be curtailed too, as they all block the uptake of calcium, as does spinach and rhubarb (thanks to their high quantities of oxalic acid). And what else can I do? Exercise is important, especially weight bearing. So I've started running and cycling. I've started a food diary (tracking some debilitating headaches I keep having) and I take far more notice of how I'm feeling on a day to day basis - tingling and cold? Get some calcium in my quick! Stress is also something I need to avoid, as cortisol pulls calcium out of your bones - so meditation and yoga are starting to feature in my life. As you can see, hypoparathyroidism isn't an easy condition to get on top of. We all process minerals differently, so what works for one person, won't definitely work for me. And it's quite rare, so there aren't that many people to give you advice. After googling the condition last month, I went into a state of panic, would I get cataracts, Parkinson's and osteoporosis? 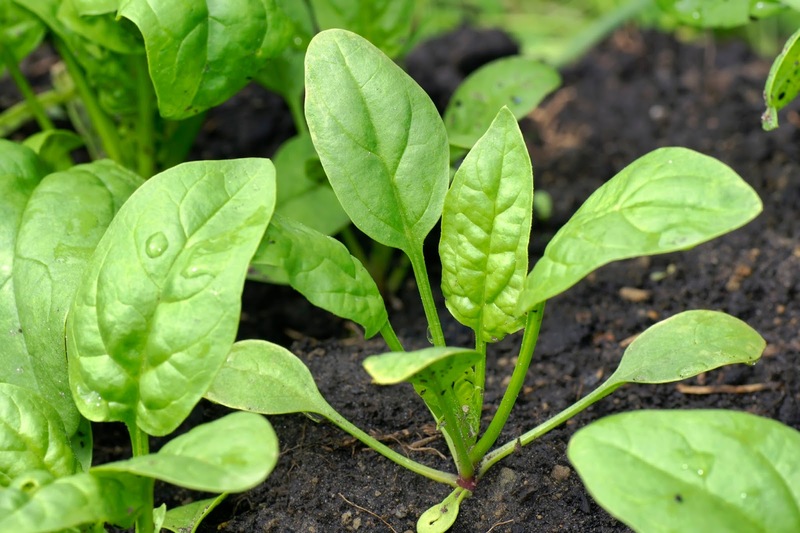 What about kidney disease? What can I eat? What can't I? My diet became seriously restricted and I hid my large collection of cookery books, thinking I'd never be able to make recipes from them again. I'm still learning, a lot. There's a lot of information to absorb and every mouthful of food I take is a quandary, every time I have a headache, am cold or can't think straight I have to think if it's a symptom or is it just a cold day? Luckily for me there's a wonderful support group call HypoparaUK, who have explained which specialists I need to be put forward to see, have told me it's ok to eat a little bit of chocolate (cocoa is packed with phosphorus, I feared for the world when I though chocolate was banned) and that most foods are ok in moderation. They've also helped me to understand my symptoms of low/high calcium (they manifest differently person to person) and helped me to understand why my moods have been so affected. From now on I'll have constant blood tests, I'll be monitored by a specialist endocrinologist (when I manage to get off the waiting list) and I'll always needs to be careful with what I eat. Have a seen a difference in changing my diet these last four weeks? Yes; I'm slimmer, happier, my skin is glowing, I'm less fatigued and the only problem at the moment is the headaches - so I must be doing something right. But it's got me thinking, shouldn't we all be mindful of what we put in our bodies day after day (and not just after a particularly heavy weekend bacon and booze binge)? We're a finally tuned mass of cells, organs and processes; we need a steady balance of the right vitamins, minerals, electrolytes, carbohydrates and proteins to keep us functioning efficiently and effectively, not to mention to ward off easily preventable, debilitating and life shortening diseases. As I've alluded to before, I'm not a fan of the fad diet - everything we eat contains trace elements that we need, so cutting out a whole food group (unless you have an allergy or a medical reason) can do nothing but cut out a whole range of much needed nutrients. I'm as guilty as the next person for wondering whether I should follow some much hyped paleo, clean eating, protein heavy, celebrity endorsed money spinner - but the more I look into my own diet, the more I reject our current love of the faddy, trendy or down right ridiculous. A blow out is out, but cutting out or relying heavily on one food group - that's never going to work. There's a lot to learn and a lot to consider, but let's all raise a milky drink and some kale to being a little more mindful (and sneaking in some cake on our holidays). Common's had a makeover, that's not a bad thing, it's just a fact I thought I'd point out. Don't worry all you lovers of their stripped back look, they've gone for an even more minimal, industrial look; think Ikea, without the bright colours or bookcases with pieces missing. We popped into Common for lunch this week, mainly because my dining companion had wanted to go to Home Sweet Home (he's lived in the Northern Quarter for years and never been in), but it was full of hip young things drinking hyper-sweet milkshakes and eating day-glo coloured buttercream,so we popped next door, because 't'were new like,' grown up looking and quiet. Quick scan through the menu and we realised they'd moved away from the burger/comfort food/slightly rustic heaviness and added small plates and meals with a fresher, lighter feel: refreshing to see somewhere in the NQ stepping away from messy piles of Tex Mex Americana and forging a food identity all of their own (don't worry, they still do burgers, if you haven't got over that yet). 1. Shak shuka; a middle eastern version of huevos rancheros (eggs baked in spiced tomato and peppers). This is a staple dish for me at home, but Common's subtly spiced, cumin warmed, pepper heavy version was delicious, especially as they'd managed to keep the egg yolks runny. Which I can assure you, is a feat of kitchen skill. make a larger version for people who don't like sharing. Like me. 3. Popcorn cockles - all establishments should serve these tiny, crunchy, salty morsels of amazingness - however I doubt they'd manage to keep the cockles as soft and the batter as light as Common's. I want whoever the chef is at Common to come to my house and marry me. I'm on the market for getting wife-d up and anyone who can come up with these dishes is probably the person for me. We also had the smashed avocado and tomato on toast - lovely and fresh, would be a great light lunch for non-pigs. I'd probably take the almonds out of the tomatoes, as they didn't add anything, but it pleased me to know I was eating one of my portions of nuts and seeds for the day (because things like that worry me at night). In addition the veg chilli on chips was great - plenty of not too wet chilli, melted cheese and salty/crispy fries - it was just over shadowed by the amazing-ness of everything else. Oh and I ALMOST forgot - Common has expanded into the (viz lovely waitress) 'scary basement and popped in a bit of a bakery.' Now all their cakes are made in house and are very reasonably priced compared to their competitors: NOT NAMING ANY NAMES, BUT SERIOUSLY £5.50 FOR A SLICE OF EFFING CAKE? Anyways, digression - for £1, Common is selling little chocolate orange truffle things (they're not that small though) - like a chewy date and chocolate heavy thing, with orange. Fit. And according to the waitress they're made with raw things and cocoa, which is all good for you. Unfortunately I couldn't fit anything else in and we had to leave, or I would have eaten them all. I need the recipe. So a note about the new decor (I know you're all desperate to know) - think concrete, grey, open kitchen, light wood and you'll have it (their images here). There are long refectory style tables and hand potted lamp shades - if you like minimal, scandi, industrial chic you'll love it. I love the new makeover, I love the new menu, I love Common. But the chairs are a bit uncomfortable for old people like me. quid for a snack, around £4.50 for a light bite and up to low double figures for a main meal. Common, 39 Edge Street, Manchester M4 1HW, 0161 832 9245, Twitter, Facebook. Please note, Common had no idea I was there until I started mouthing off afterwards on social media. Bloggers do actually pay for most of the meals they eat out. Mostly. Mince Pies - which should you buy? It's ten days until Christmas and for those of us who live to feed others, but are too disorganised to have bulk bought in October, our thoughts now turn to what we should be stocking up with for the upcoming present-swapping and over-indulgence festival. Do you agree with my bold statements of taste? Comment below, let me know. 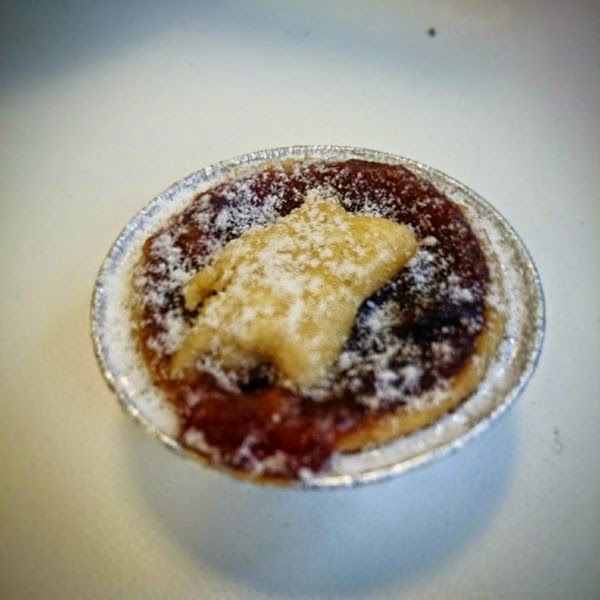 Please note, this isn't an exhaustive list of mince pies on the market, it's just a list of ones I came across on my travels and made my office taste/comment on (thanks guys). I think Mr Kipling should stick to making cakes and leave pies to someone else. 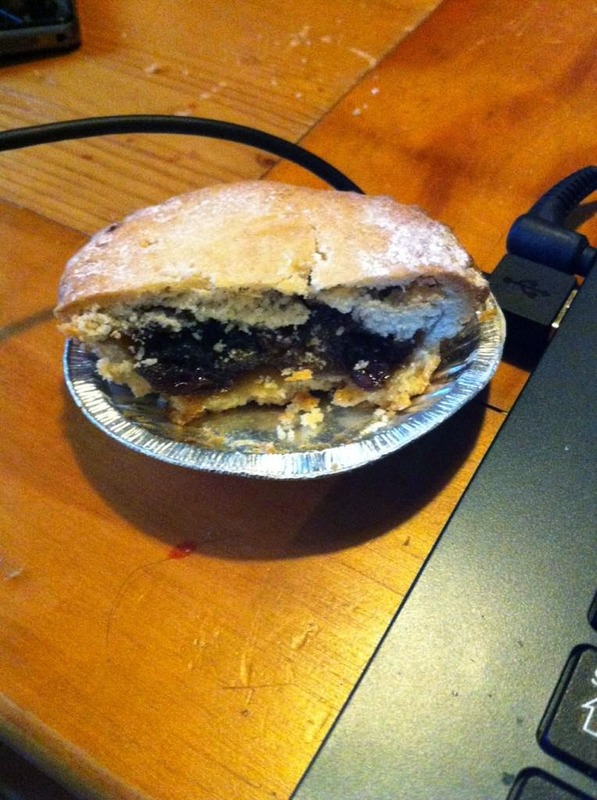 These mince pies were the everything I remembered with such distaste from childhood. Very sweet, almost undercooked, thick, soft pastry with a nondescript 2-D filling (of which there wasn't much). Good for - a party where no one is eating or has any tastebuds. Another pack of incredibly sweet pies that didn't even have as much taste as Mr Kipling's previously mentioned delights. At least the pastry was brown on these ones. Massively under-filled too (my cutting open has distorted that in this picture). Good for - serving to people you hate and whom you want them to know that you hate them. By adding icing to the top of their mince pies Asda manage to hide many of the sins of their standard one. I concede that adding icing is a) nontraditional and b) makes them even sweeter, but there are many positives that arise. Firstly there's a third less of that disgusting pastry, secondly the sweetness of the icing brings out the bitterness of the filling, making it slightly less 2-D and lastly by adding icing you don't notice how little filling there is. If you're stuck between Asda and Asda iced, pick the iced every time. Good for - kids, those with an overly sweet tooth, those who don't like mince. Being a bog standard box of mince pies, I didn't hold out much for Tesco's offering, however I'll admit I was wrong. Whilst not the best pies I tasted (keep reading for that revelation), there was a good tart bite to the filling and the pastry, whilst a bit thick and clunky, was slightly browned with a crisp bite and biscuit-y taste. The star on top is a nice addition. Good for - catering to a large crowd whom you want to please, but with limited budget. The tasters were split with these pies - 50% thought they were amazing and 50% thought they were barely better than Asda's. The pastry wasn't as lack lustre as Asda or Mr Kipling, however still pretty thick and bland-ish. The filling was rather on the wet side and slightly too sweet, however it was perked up considerably by how orangey it was. These were the most expensive pies we tasted and we expected (in addition to them being emblazoned with a celeb chef's name) that these would be the best. 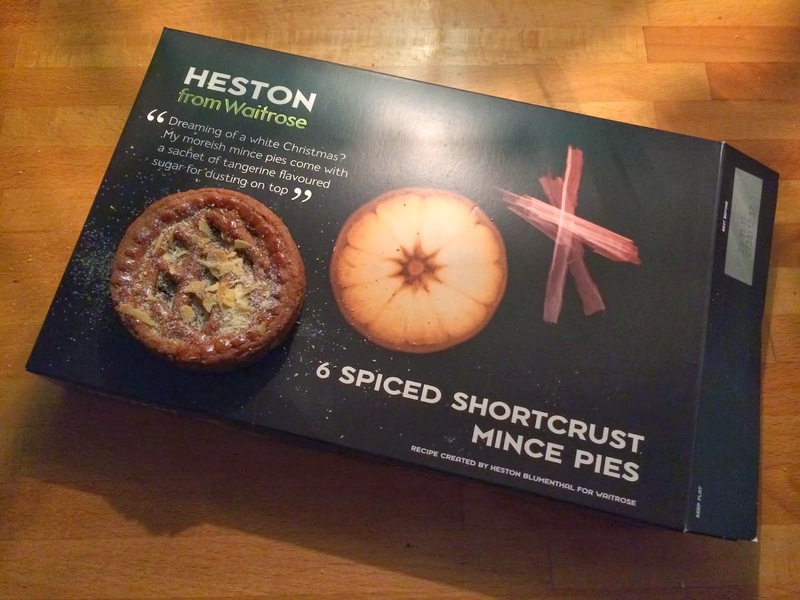 Heston's pies don't look like your traditional mince pie, they're more of a latticed tart with a very dark, heavily spiced pastry, which some of us found over-whelming as it left an almost medicinal after-taste on the palette. The pies are flatter than usual (almost like tarts) and because of this the over-spiced filling is quite thin. They're different, which is good, but just don't eat them thinking they're a mice pie, or you'll be bitterly disappointed. Good for - showing off when you have your foodie friends over or for people who hate mince pies. Good looking, well-balanced pies from the high street. The pastry is crisp, biscuit-y and thin with a luxurious taste from the butter. The filling is slightly sweet, but there's a tart edge with plenty of spice, so you don't notice it. The pies are well filled and the filling has plenty of fruit chunks for texture. The pie itself felt light when eating, meaning you could probably have at least two and still have room for some After Eights too. Good for - traditionalists with taste. trumps in the taste test - proving you should never judge a book by it's cover. Wider and flatter than the usual pie, they were filled right to the top with a good tasting, thin, crumbly and crisp pastry. The mince tasted like that what mother used to make; a sour tang, plenty of fruit and a nice after taste of spice. We tasted two sets of these mini tarts, mainly because the first pack seemed to have such terrible pastry we couldn't believe Booths would sell something like that. Luckily the second pack proved us right, the first pack had been undercooked. These mini-tarts don't have as tangy a filling as the Gregg's pies, but they make up for it with their sweetly spiced fudginess. The pastry (when it's cooked) is super thin (massive plus), super flaky and super buttery. Great little bite-sized morsels. Good for - posh parties and those believing they can count calories at Christmas (and who then eat the whole pack of these). *I have been tasting mince pies since November. I never want to eat a mince pie again. Please note, no Supermarket or PR company sent me these mince pies. All purchased by myself and tested in an office of ten people. 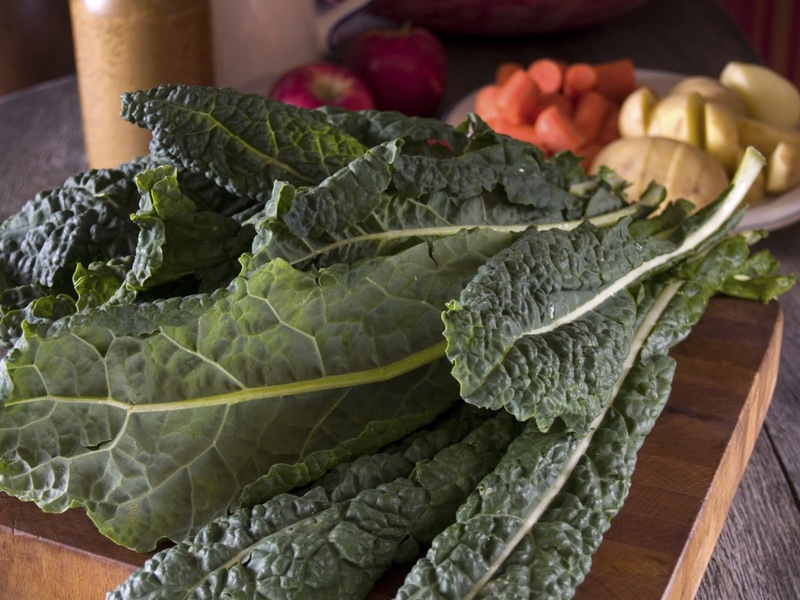 In the past few months I've had to prepare for and adhere to a low-iodine diet as part of preparations for radio-iodine treatment (radiotherapy). I'm not going to go into the ins and outs of what's prescribed, but it does put massive restrictions on your diet - an overview is no eggs, dairy, soya, fish, shellfish, sea veg, sea salt, certain e-numbers, limited meat and limited grains. If you get really into it (which you invariably do, being in charge of your own health makes you incredibly anxious) you start questioning everything you put in your mouth and finding iodine in everything. I spent a lot of the three weeks struggling when it came to snacks. There are only so many unsalted nuts and slices of apple with cashew nut butter on that you can take. Thanks to a greater understanding of intolerances, there are plenty of free-from recipes out there. 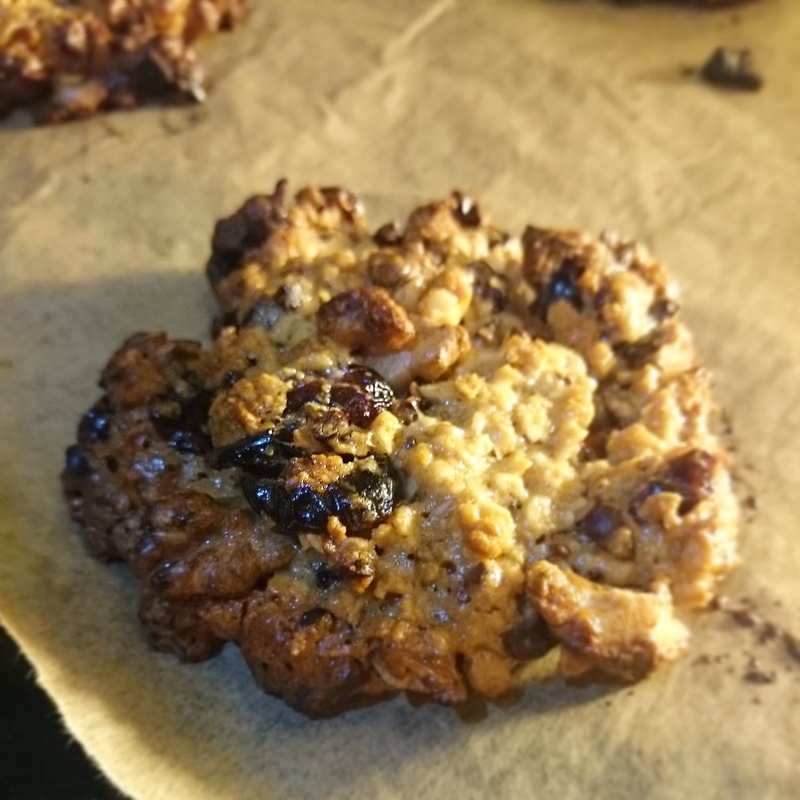 As I'd been eating (water made) porridge every morning, I was pretty fed up of sweet oats, so I tinkered with a few different recipes until I amalgamated a few to create this one, which isn't too sweet. The cacao nibs (raw chocolate) add a savoury bite and using unsweetened cranberries (or sour cherries if you can't find them), cuts the sweetness. Feel free to used the normal sweetened ones if you prefer. I made these salt free, so check there's no salt added to the tahini etc if you want to follow suit, but I've not ruled out salt in this recipe (however I made them without and they tasted fab). Unlike a lot of free from recipes, this one doesn't include any weird or highly-processed ingredients and is really quick to make. IMPORTANT NOTE: most oats aren't gluten free as they are 'contaminated' with flour from the milling process. I found gluten free ones in my local, large supermarket, so they're not hard to find. 1. Pre-heat the oven to 170c fan and line two baking sheets with baking paper. 2. In a large bowl add the tahini, honey, cinnamon and optional salt, stir together. 3. Add the rest of the ingredients and mix until combined. The mixture is quite stiff, but you might need to add an extra tblsp of honey if it won't come together. Or add a tblsp vegetable oil instead. 4. Using a dessert spoon, scoop out the mixture and put dollops on the baking sheet. Press down the dollop a little. The mixture doesn't spread loads, so you'll roughly know the size of the cookie from the dollop you make, so you can adjust to suit. 5. Pop into the oven for between 10 and 15 mins, until they are golden all over and beginning to brown at the edges. 6. Leave to cool on the baking sheets as they're very delicate and only move to a rack when they are mostly cooled. 7. They'll keep in a tin for about four days before they start to dry out. Enjoy. Ps don't be tempted to overdo the cacao nibs - they pack a bit of a punch! All content unless otherwise stated on this blog is copyright of North West Nosh - if you want to use it then get in touch, I'd be honoured if you wanted to use something, just let me know! No use without clear creditation, link and an email to let me know what you're doing. Thanks. Team Webb - crazy trail and fell running guy!